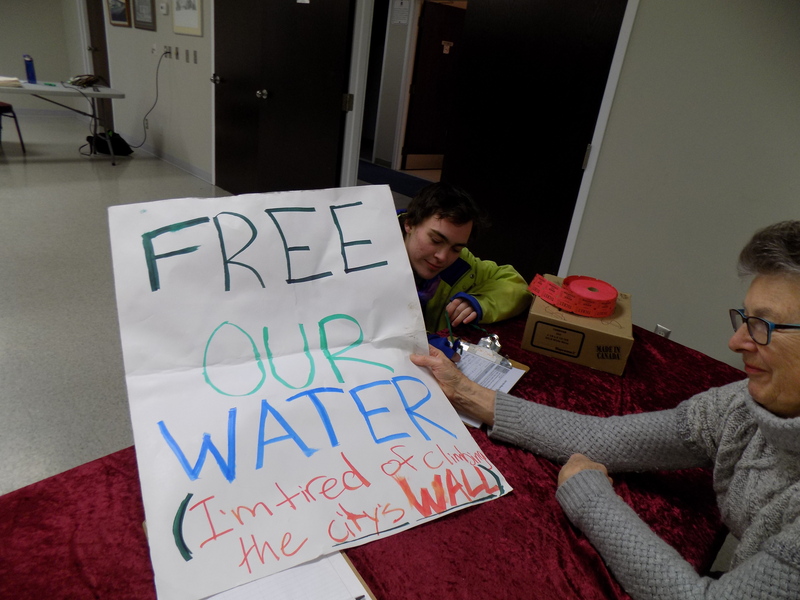 On Jan 16th 2019, a group of about 30 neighbours joined together at the Copetown Community Center to discuss how Bill 66 could impact the Ancaster Well and Sulphur Spring. The group heard from PAW's Protecting Alternative Water's leader Erin Davis, who outlined her work over the past year. She has tirelessly researched to better understand how a health order created an arsenic scare around a saline spring. What she uncovered in the search for the Public Health Order, was discussed and some of the highlights of the 100's and 100's of pages of documents related to the Ancaster Well can be found here on this website as news posts. We hope to be completely transparent, in that we believe that there was no health order to shut the well, and that Oct 5th Board Decision of the HCA should be investigated further. 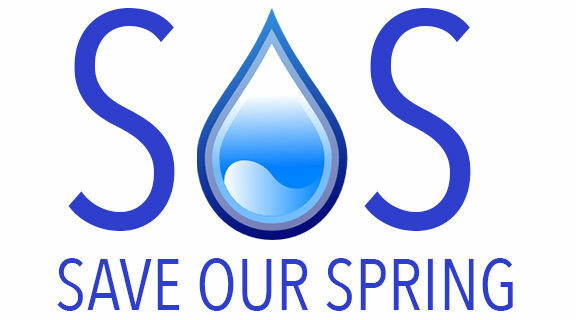 We all further agreed that this community needs to celebrate this water source, and we want to protect both the saline spring and the sulphur spring. We agreed to form a Historical Team to put together a formal application for Heritage Status of both springs.